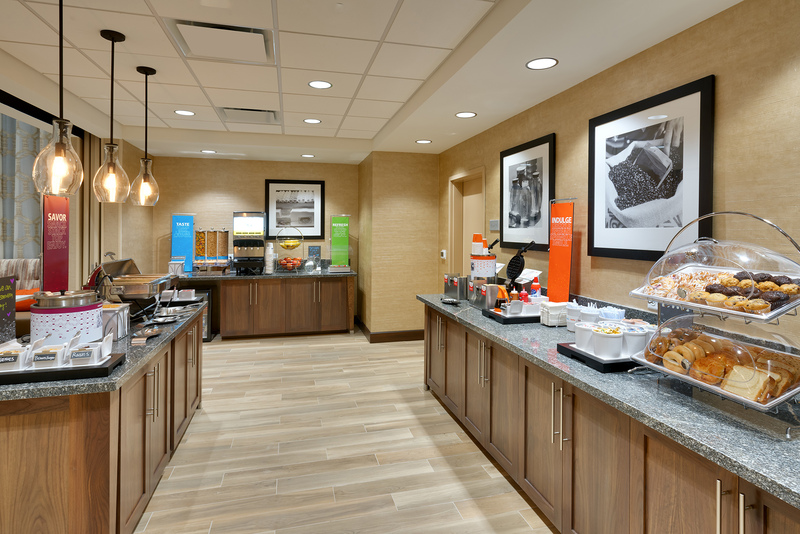 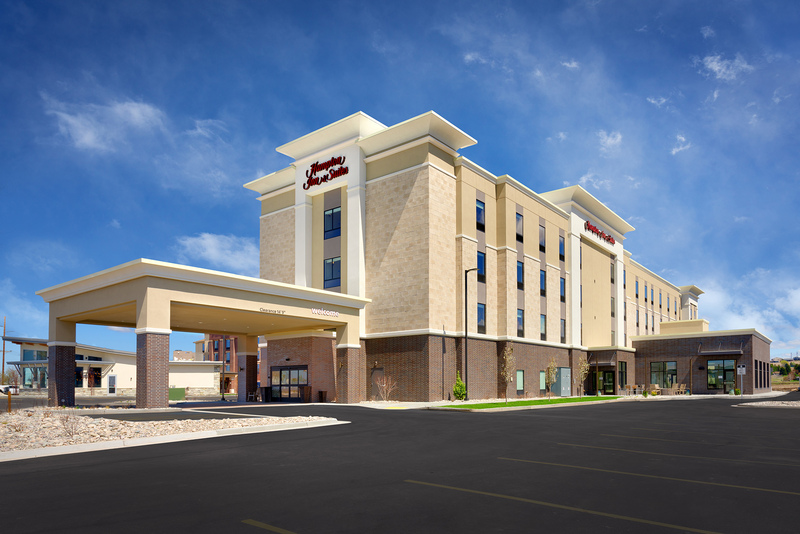 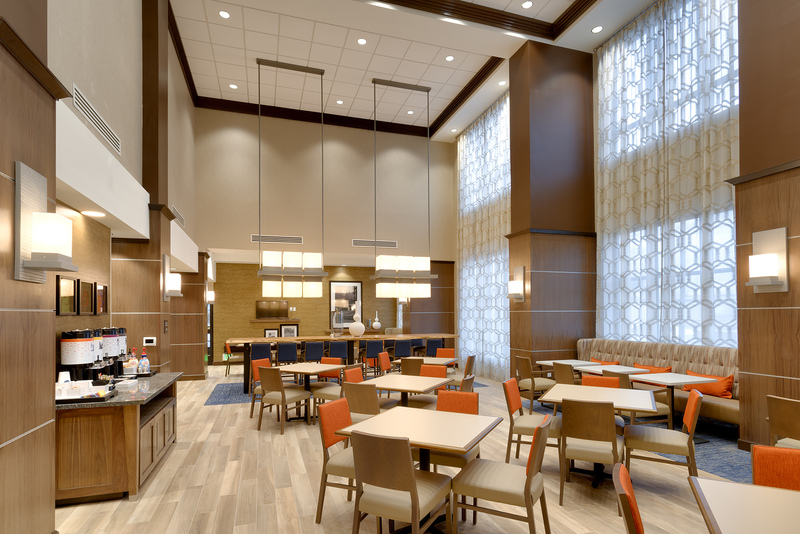 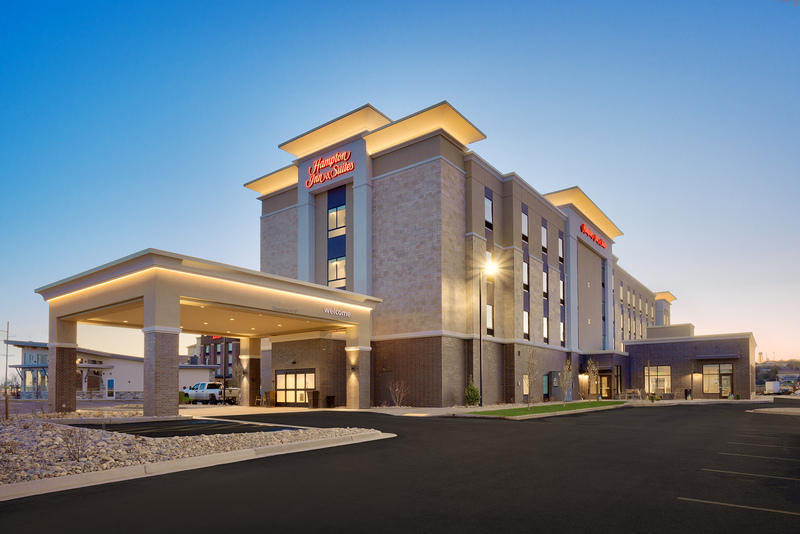 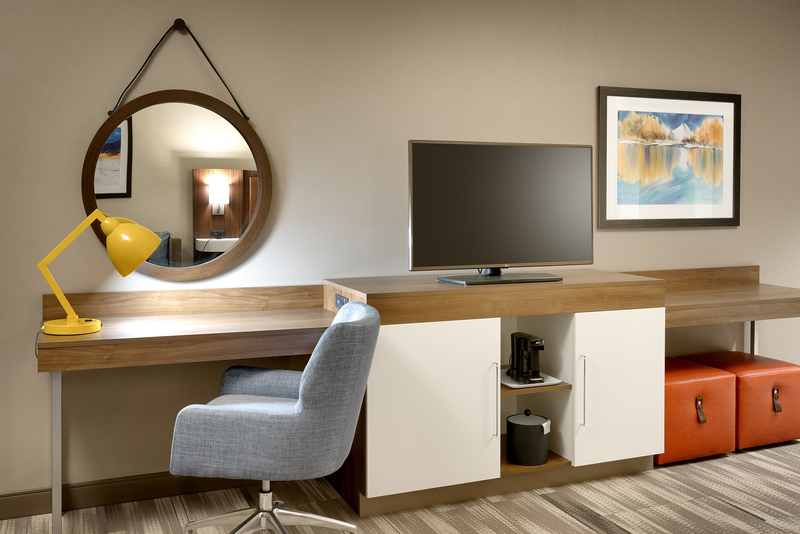 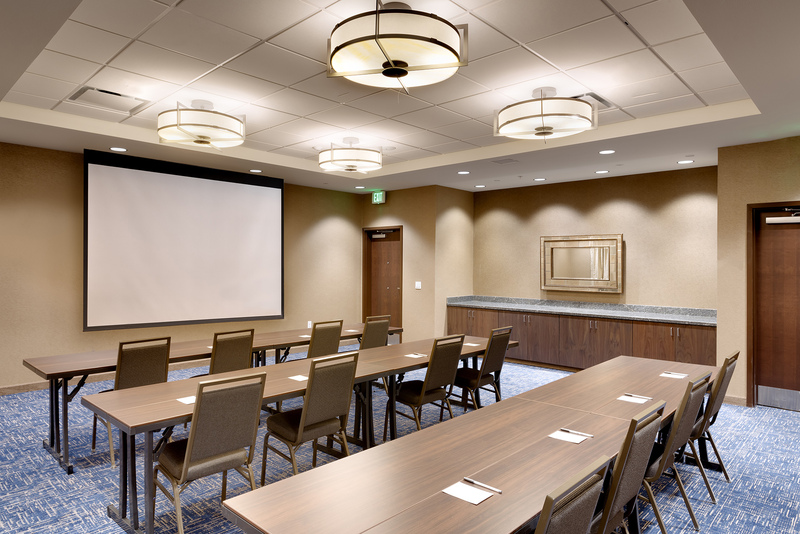 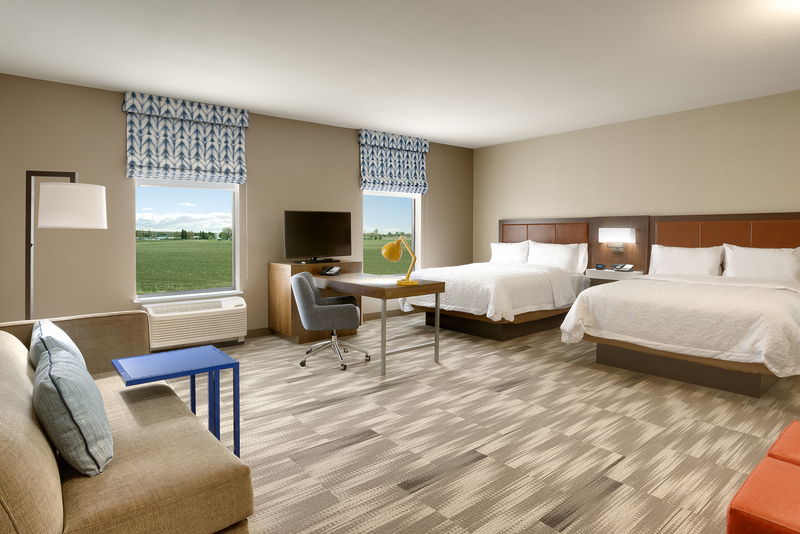 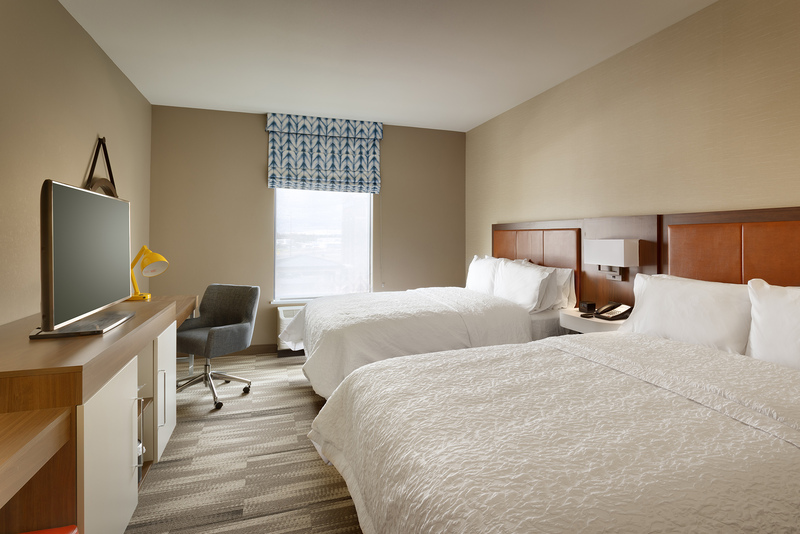 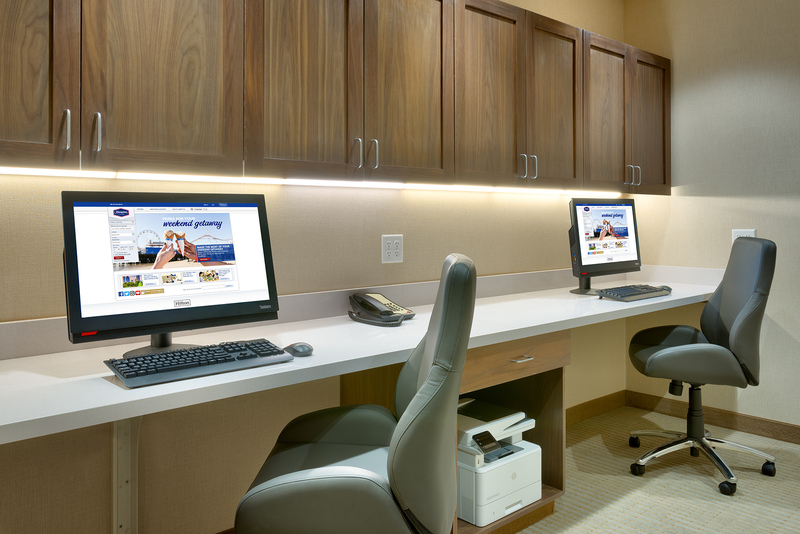 The Hampton Inn & Suites-Rexburg built for KTRI II LLC, includes the new construction of a 62,501 SF hotel. 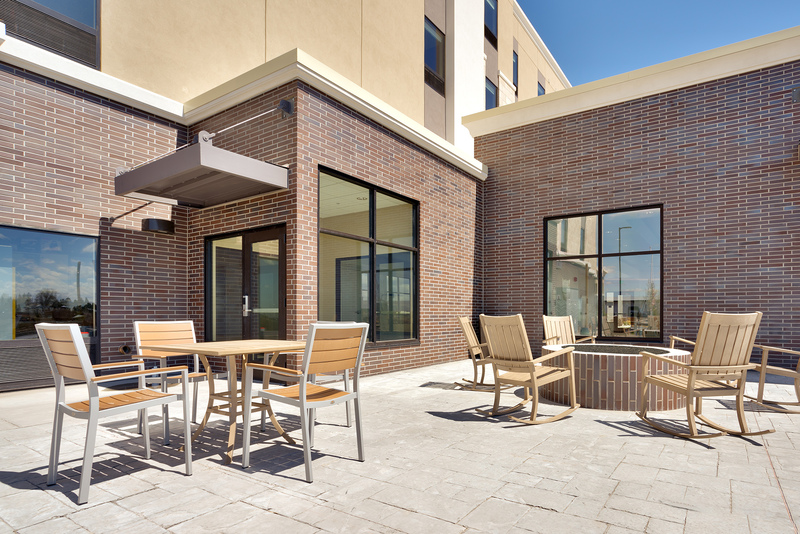 The four-story hospitality facility was constructed with a conventional wood framed structure; tile, brick, EIFS and glass exterior; and high-end, durable and modern finishes throughout the interior of the building. 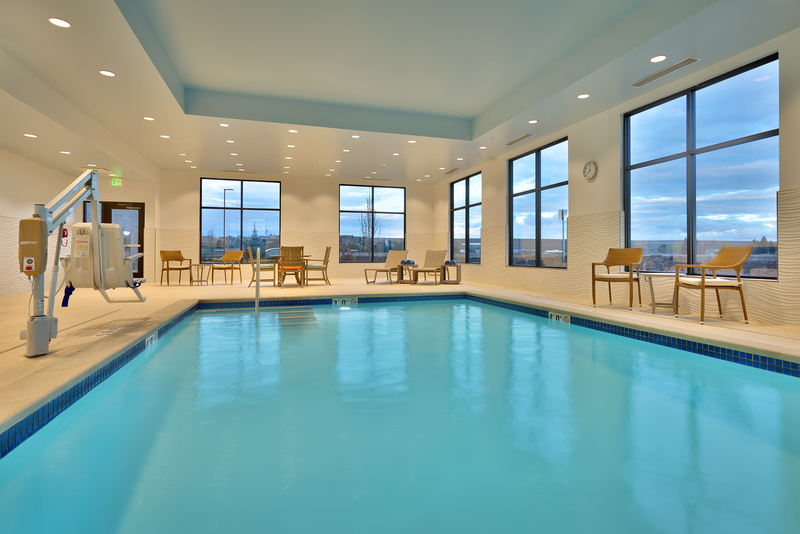 The facility features a buffet area, indoor swimming pool, conference rooms, workout room, and business center.